On Monday September 30, 2013 Deputy Chief Paul Upton retired from the Somerville Police Department after serving 30 years of distinguished service. 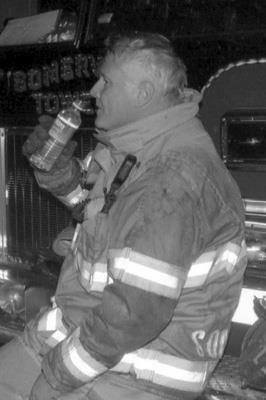 Deputy Chief Upton has been a deputy chief at the department since 2008. 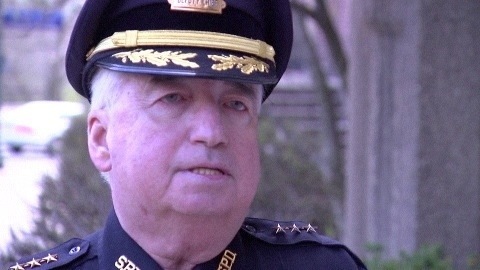 Paul was the consummate professional which included being the department’s “Public Information Officer.” who’s responsibility was to as well as being a deputy chief, he had to deal with the media and inform the public, especially the good citizens of Somerville of any and all newsworthy events.that impacted their lives that involved the Somerville Police Department. Stop by the Somerville by Design charrette in East Somerville today to share your thoughts on the future of the neighborhood. There’s still time to have your ideas drawn up on the big boards! 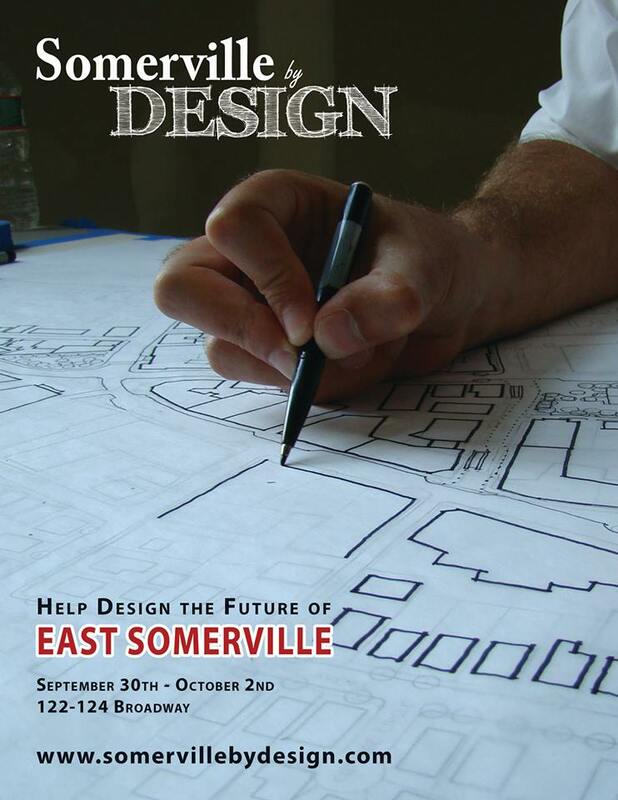 Today is the second day of the East Somerville design charrette (here’s a recap of day 1: http://bit.ly/18LbJVP). We’ll be in our makeshift design studio at 122-124 Broadway until 8 p.m. tonight on Tuesday, so come by to help shape the future of East Somerville. Here’s the latest Mayor’s Report, featuring arson and construction updates. Mayor Joe Curtatone of Somerville, MA talks about Assembly Row, Broadway construction and his height! 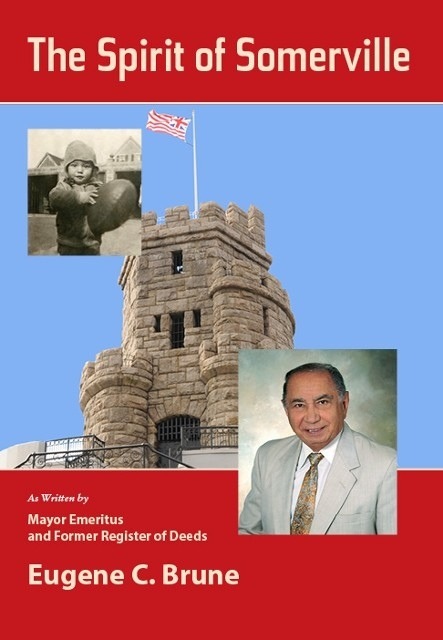 Former Somerville Mayor/Middlesex County Register of Deeds Gene Brune at his next book signing! Former Somerville Mayor Gene Brune signs copies of his book. “The Spirit of Somerville” at an event at the bookshop in Ball Square last week. More than 100 people, Including State Treasurer Steve Grossman came out to the event. 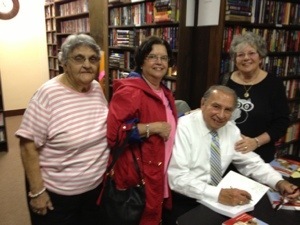 Photo left to right: Ellie Blute, Teresa Cardoso, Gene Brune and Natalie Vieira. Photo by William Tauro as shown in the Somerville Journal 9/26/13 print edition. 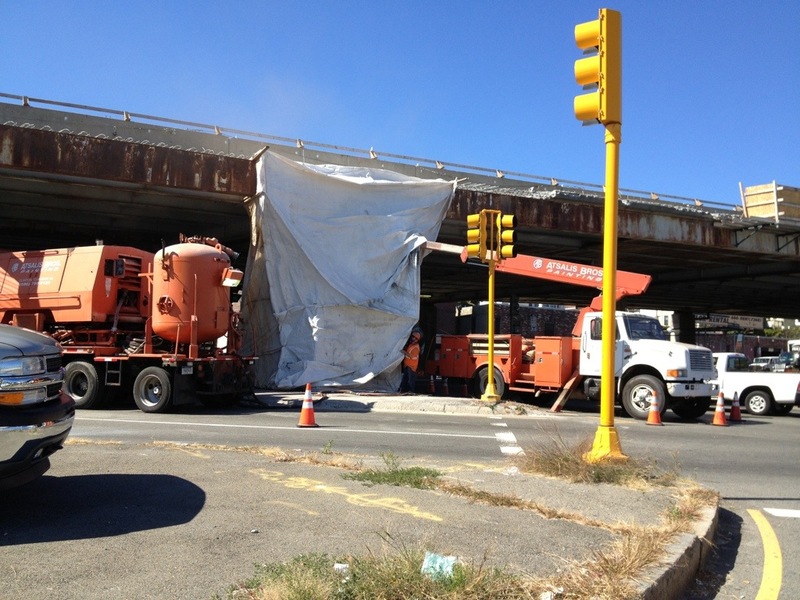 Expect delays all week and presumably all winter long on and under the McGrath O’Brien Highway in Somerville as work crews continue to sandblast, paint and repair the aging and decaying overpass. The project itself is a major overtaking that may last through this coming winter and well into the spring and maybe through the summer of 2014 as well! SOMERVILLE’S OLDE MAGOUN’S HOSTS OKTOBERFEST BIERGARTEN! Olde Magoun’s Saloon is bringing back the Paulaner Oktoberfest Biergarten, this time, making it a 2-day event on Saturday October 5th and Sunday October 6th from 12-6pm! Paulaner is bringing an 18-wheeler truck outfitted with functioning taps and filled with each beer they produce including Oktoberfest Marzen, Oktoberfest Weisn, Pilsner, Lager, Hefeweizen, Salvatore Doppel Bock. They’ll have a tent, biergarten picnic tables, music and authentic Oktoberfest food to go along with all the great beer. This is going to be the Oktoberfest event of the year you don’t want to miss! Registration is now open for: Girls Back to Basics, Friday Night Gym Hockey and Zumba! Please visit www.SomervilleRec.com to register! Somerville Youth Hockey Association is hosting a sign-up this Monday September 30th from 6-730 and Wednesday October 2nd from 6:30-7:30 in the lobby of the big rink.The program starts Saturday October 19 -March 8, from 8AM-11AM. 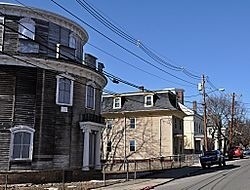 The cost of the program is $25 for Somerville residents and $150 for non-residents. All players must have the proper equipment to attend. This summer we released the results of a six-month study of Somerville’s accessibility, but we need your feedback as well. The second of two public meetings to gather community feedback is scheduled for Thurs., Oct. 3 at 6 p.m. at City Hall. 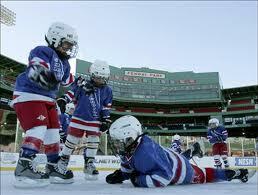 You can also send questions and comments to ADA Coordinator Betsy Allen at 617-625-6600 ext. 2323 or by email at ballen@somervillema.gov. You can read the full study here: http://bit.ly/1hhLWb5. Help support Historic Somerville with a yogurt purchase this Tuesday only! co-sponsors with the City of Somerville to highlight our rich and very diverse ethnic heritage! Orange Leaf Frozen Yogurt in Davis Square will generously donate 10% of everyone’s purchases made on Tues. Oct. 1st to Historic Somerville. They are open from 11am to 10pm and are located in the Davis Square Plaza on Elm St. , opposite Chipotle, and next to the Starbucks Coffee Shop. If you have never been before, here’s a chance to try their yummy offerings, with multiple flavors of frozen yogurt and add-ons which you make yourself and can have fun creating! If you are a regular, like me, then here’s a great excuse to indulge and help out a worthy cause. And speaking of worthy causes, you could even make a whole evening meal, and go to Flatbread Pizza on Dover St. and enjoy dinner to support the Friends of Somerville Public Library and then afterwards save room to get dessert by walking across the parking lot to Orange Leaf Yogurt! If you have a Facebook account and are willing, we sure would appreciate you going to Orange Leaf Frozen Yogurt fundraiser in Davis Square to help spread the word. 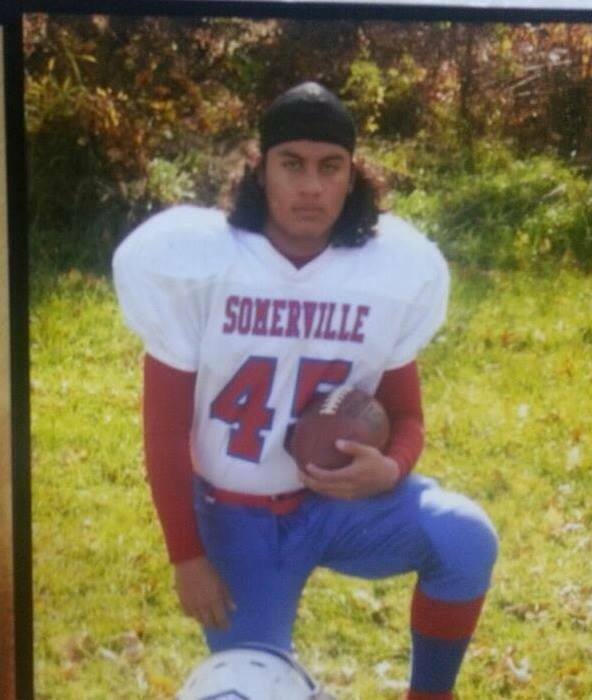 We are saddened to say with a heavy heart that Somerville Pop Warner has lost a member of the family. Moises Rodriguez played for 5 years (2005-2009). 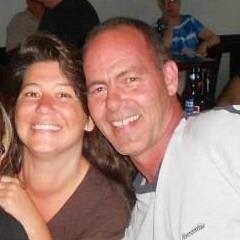 He played hard and was the defense captain on the A-team playing for Coach Eddie. He was a cheerful young man that loved his dog as much as football. He leaves behind a mother and 4 younger brothers & sister. He was happiest when he played football so he will wear his #45 ….home! 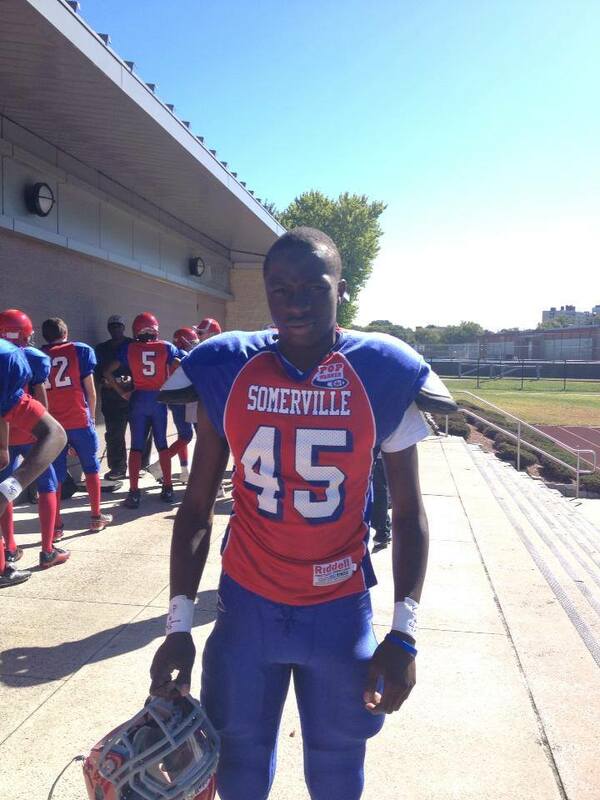 Team A – Team Player Gave wore # 45 in memory of Moises Rodriguez at Game 4 vs Mission Hill this past Sunday!